The city lab includes two south-eastern districts (Puente de Vallecas and Villa de Vallecas), with 328,000 inhabitants. In both districts the share of non- motorized trips is significantly lower (22% and 15%) than the city average (32%); in Puente de Vallecas the car share is 26%, and in Villa de Vallecas it reaches 38%, compared to a city average of 29%. Pilot parking with priority to HOVs. Increased safety for walking and cycling, through the involvement of residents in the selection of measures. Increased attractiveness for sustainable mobility in suburban districts. Design of interventions encouraging cycling and walking. Autonomous mobility for vulnerable groups (children and the elderly). Clean and efficient urban logistics. Total city network: 3,000 km. 63% with AADT (Average Annual Daily Traffic) below 10,000 veh./day, carrying only 15% of total daily traffic demand. 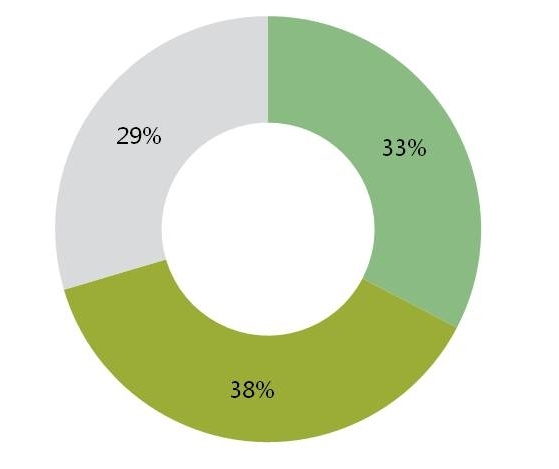 The remaining 37% of the network with AADT above 10,000 veh/day, carrying 85% of total demand in veh-km. 50% of reduction in accidents with injuries in the lab area. 10% increase in commercial speed and 9% increase in regularity levels in the new high level bus corridor. 6 new hybrid buses providing 30% energy consumption savings, and noise reduction. 3 pedestrian interventions and 3 traffic safety plans at the neighbourhood level based on a participatory design process. 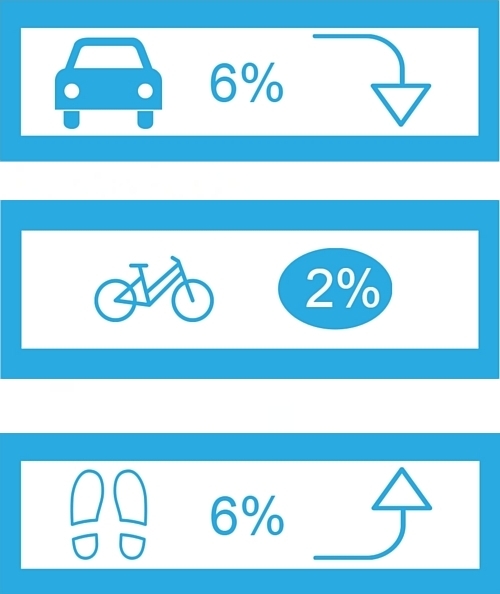 8% decrease in the number of children travelling to the school by car in the city lab. 20 electric vehicles introduced in Madrid’s municipal fleet. 5 urban delivery companies testing e-vehicles in their fleets. 30% reduction of km-goods, thanks to the implementation of a consolidation centre linked to the use of electric vehicles in Madrid. Ultra low emission electric-natural gas distribution vehicle developed and tested in Madrid. In Madrid, ECCENTRIC will drive the CO2 reduction foreseen in the Air Quality Plan, targeting 51,100 tonnes/year in the laboratory area, with an upscaling potential of 134,500 tonnes in the whole suburban area.